Join us for a night of free entertainment! The Chapel Sessions showcases the talent and enthusiasm of these artists, encouraging musicians and celebrating performance. With a cabaret style layout you can chill out and enjoy the entertainment provided by these established musicians. The Chapel Sessions will run monthly with Stephen accompanied by guest acts on the night. Each act will pay their set in a casual & informal setting, inviting singing along and impromptu performances. A great night to be had by all. 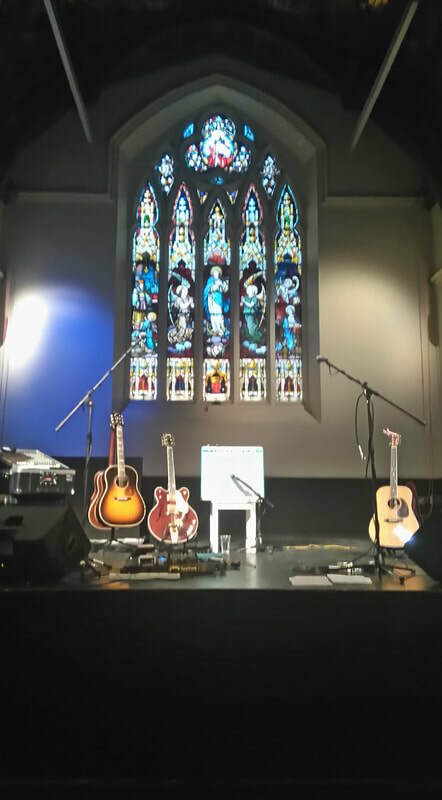 The Chapel Sessions has the makings of a magical night with some of Wexford’s most prestigious songwriters in the intimate surroundings of The Presentation Centre. Bar open on the night.